Hi everyone! 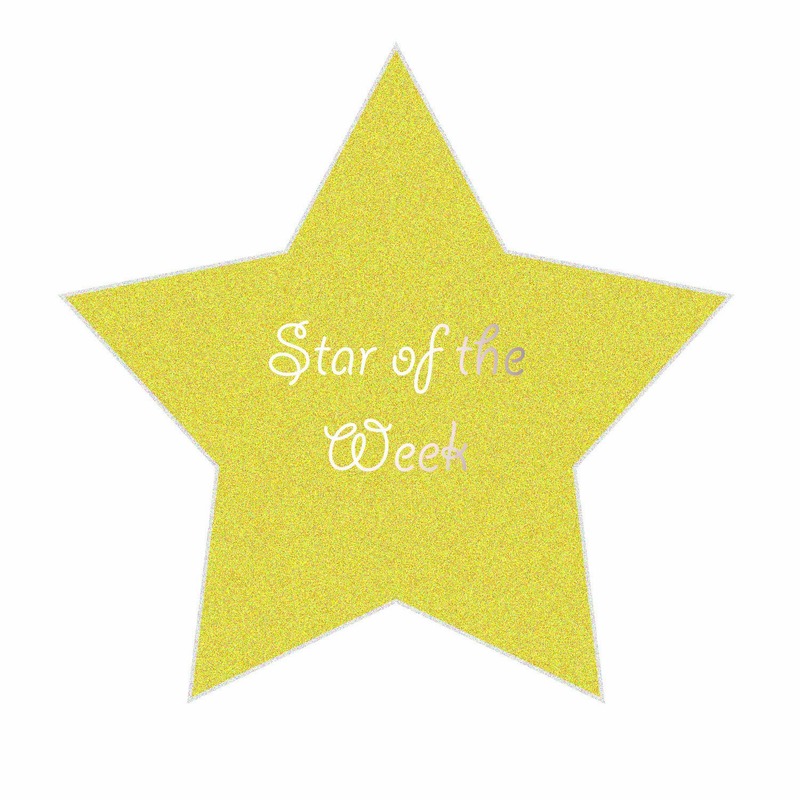 There are a few products that I have been absolutely loving recently, so I decided to start these "star of the week" posts to highlight some of my favs! 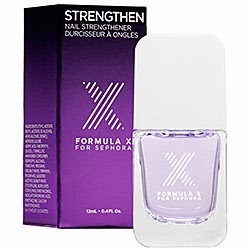 Formula X STRENGTHEN-Nail Strengthener from Sephora. It's, as you may have guessed, a nail strengthener that also works as a fantastic base coat. This is by far the best base coat I have ever used! I have been trying desperately to strengthen and grow my nails so I have nice, long ones for my wedding without resorting to the easy route of acrylic nails. This task has been the bane of my existence for...well...ever. I have a terrible habit of biting and picking my nails and this has resulted in forever ragged and raw nails and cuticles. So attractive I know. This is the first time in forever that I have actually been able to let my nails and cuticles grow and recover. I saw results after one use with this strengthener. I applied it as a base coat before polish and my nails felt strong, break resistant and peel resistant. I had no jagged edges to pick at! Whats better, this makes your polish last forever! I couldn't be happier with this product and I so hope I can keep this streak going and finally get the nails I have been dying for!! This product costs a moderately steep $14 dollars but is SOO worth it. I bought mine at Sephora but I imagine you can purchase wherever Formula X products are sold. I think that about covers it! Hope you guys enjoyed this, what have been some of your favorite products lately!? This is a great product for you and worth the price, it is great to have strong nails, and such fun to wear polish!